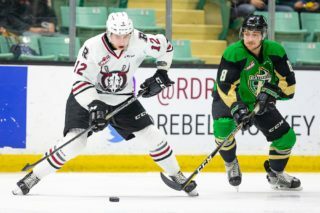 RED DEER, AB – The Red Deer Rebels will begin their 2018/2019 Western Hockey League regular season on the road Friday, September 21st in Edmonton against the Oil Kings. The Rebels home opener is Saturday, September 22nd as they host the Oil Kings. The Rebels WHL regular season schedule is 68 games (34 home, 34 away). 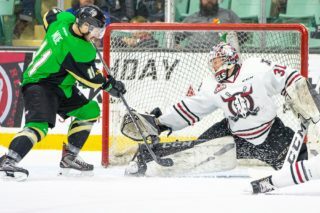 The Rebels pre-season tournament (Aug. 31-Sept. 1) and the Canadian Hockey League Top Prospects Game (January 23/2019) are included in season ticket packages. 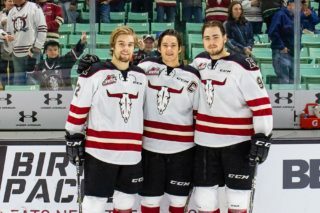 Season tickets are available online at reddeerrebels.com or calling the Rebels office 403-341-6000. 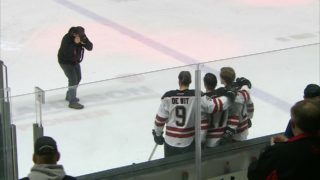 All Red Deer Rebels home games will have a start time of 7:00PM. 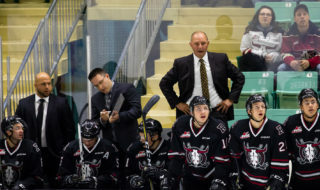 The Red Deer Rebels will play five pre-season games.